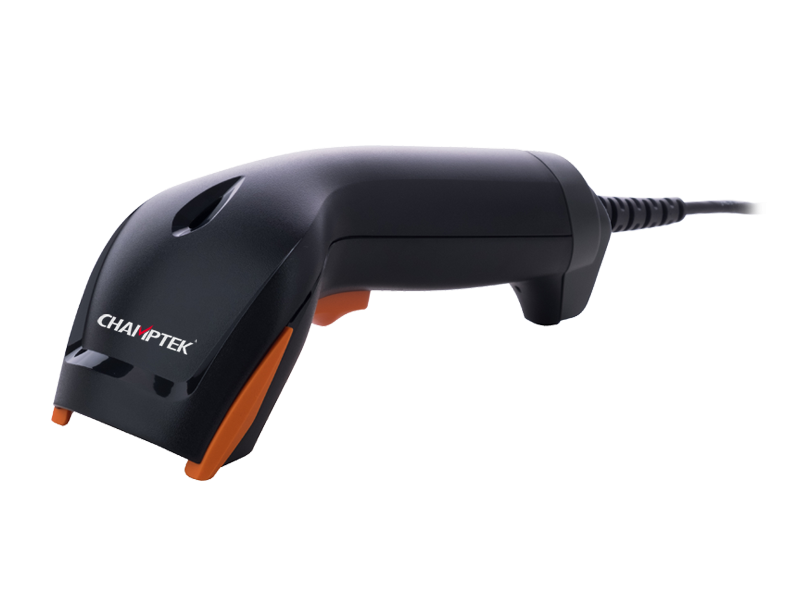 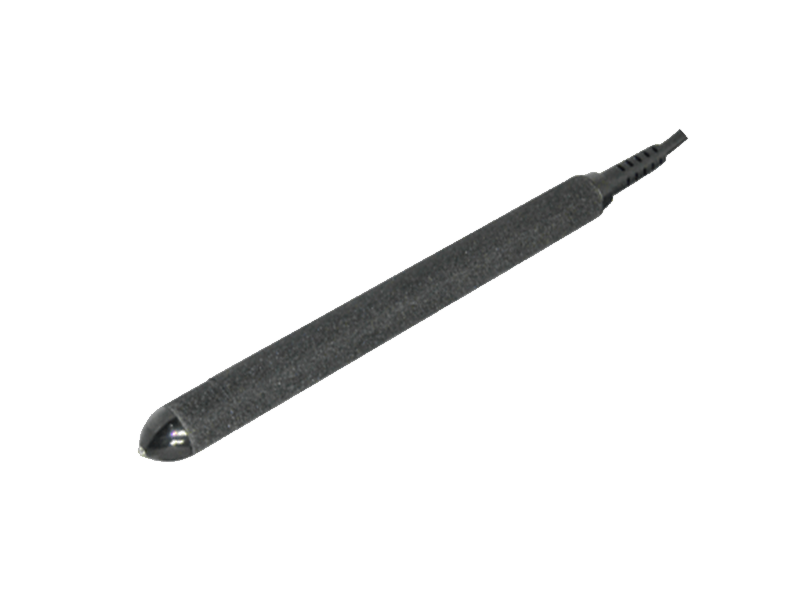 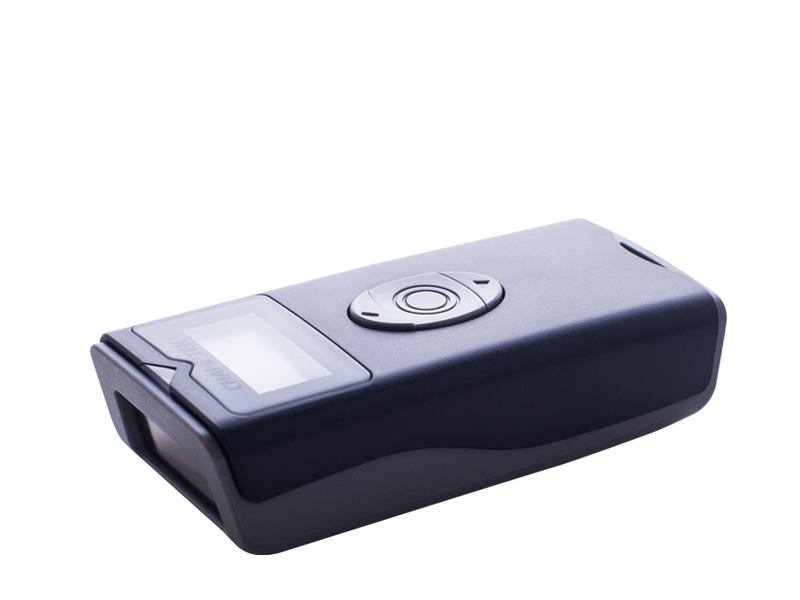 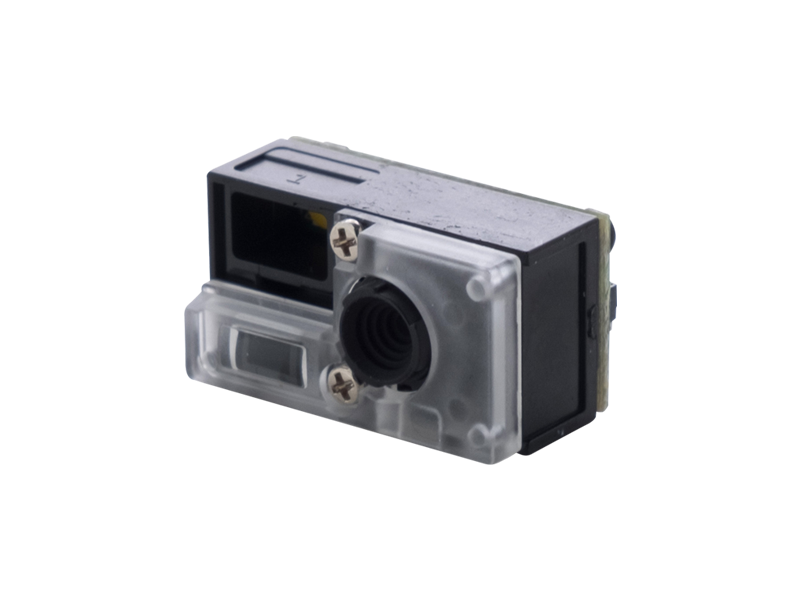 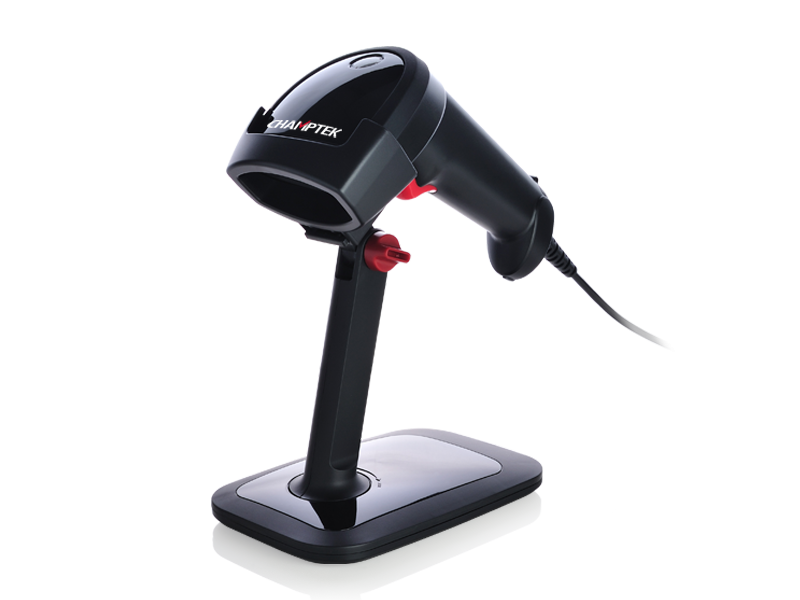 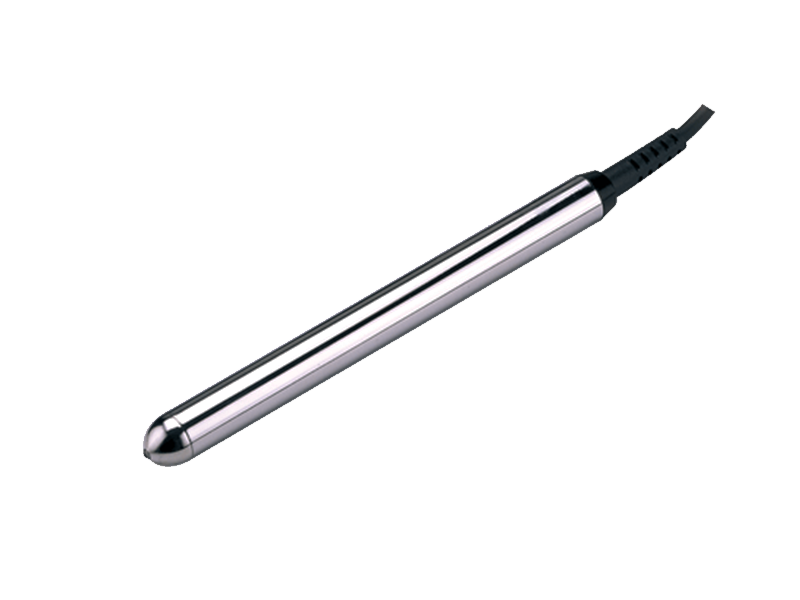 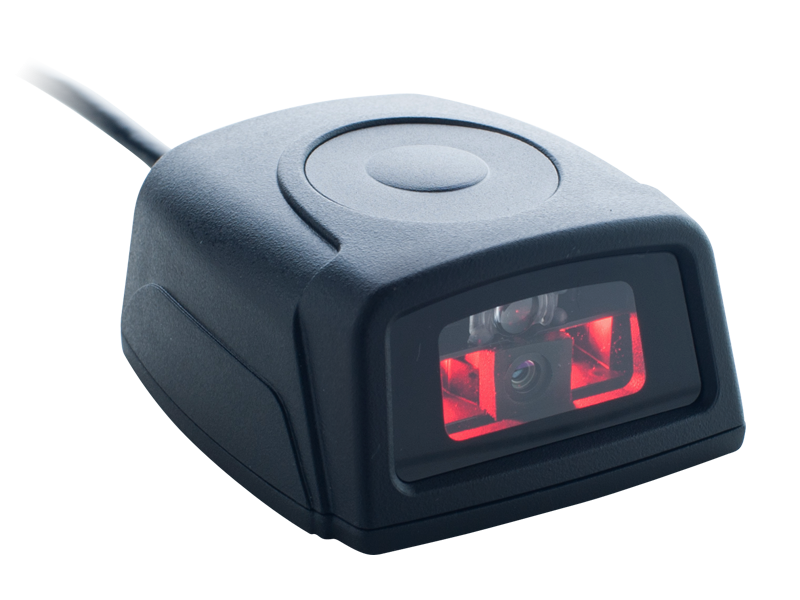 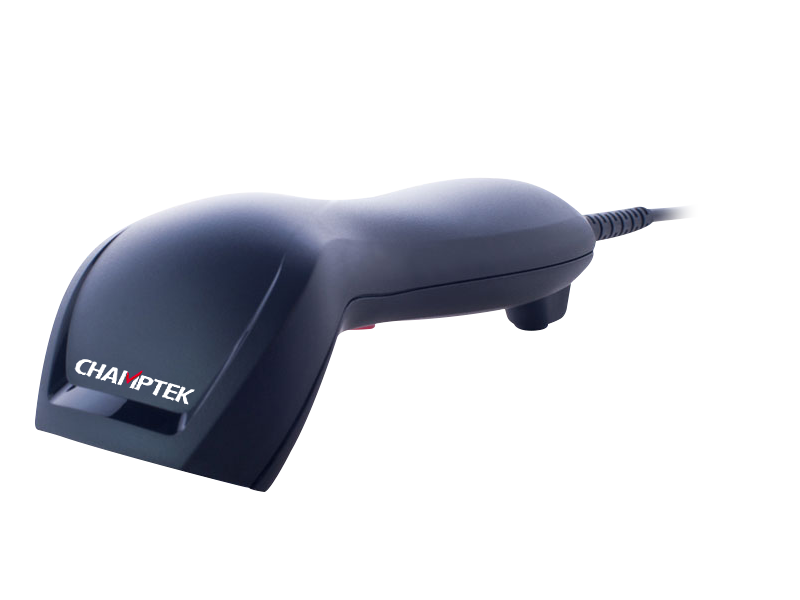 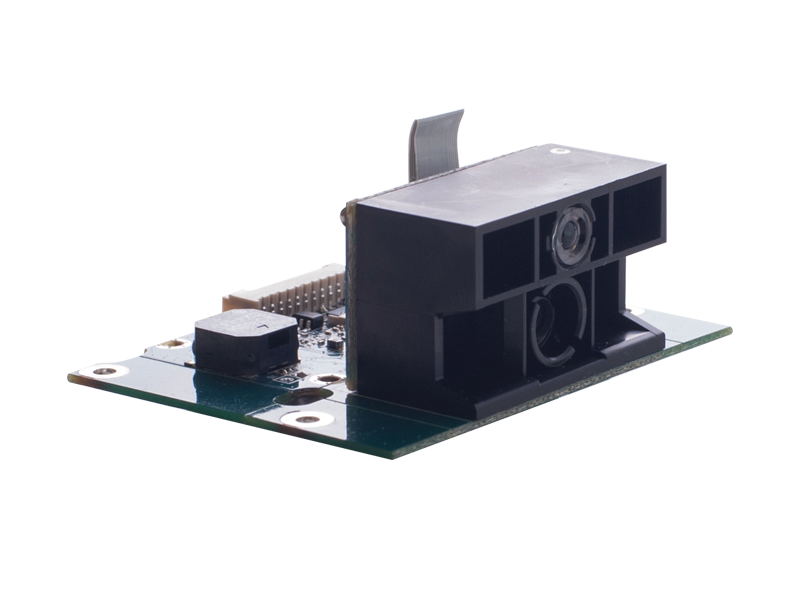 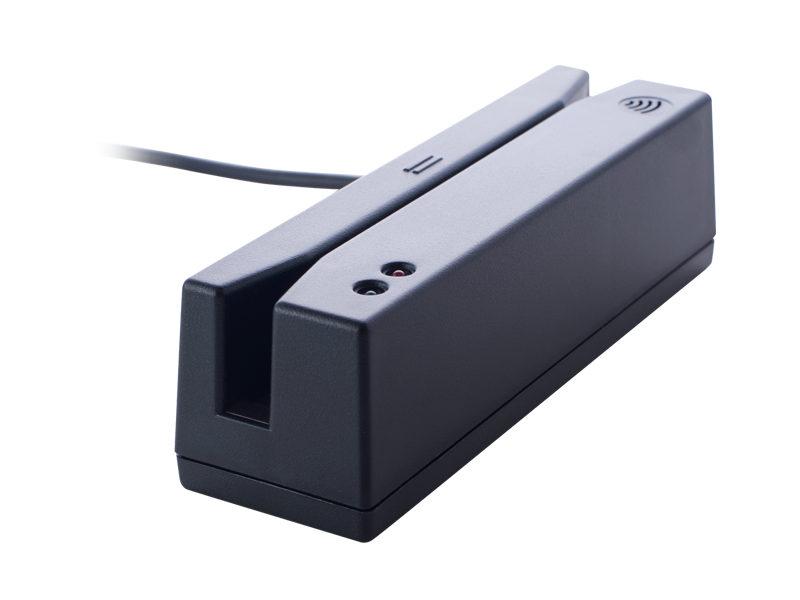 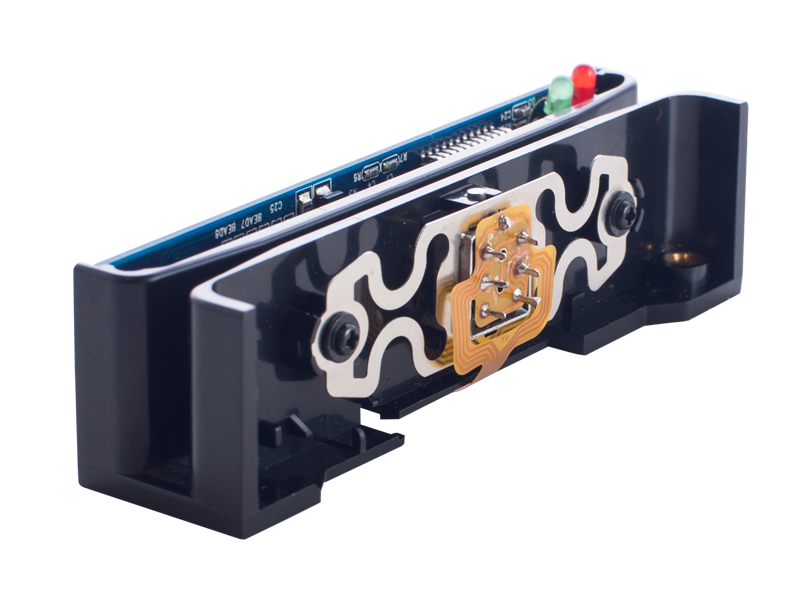 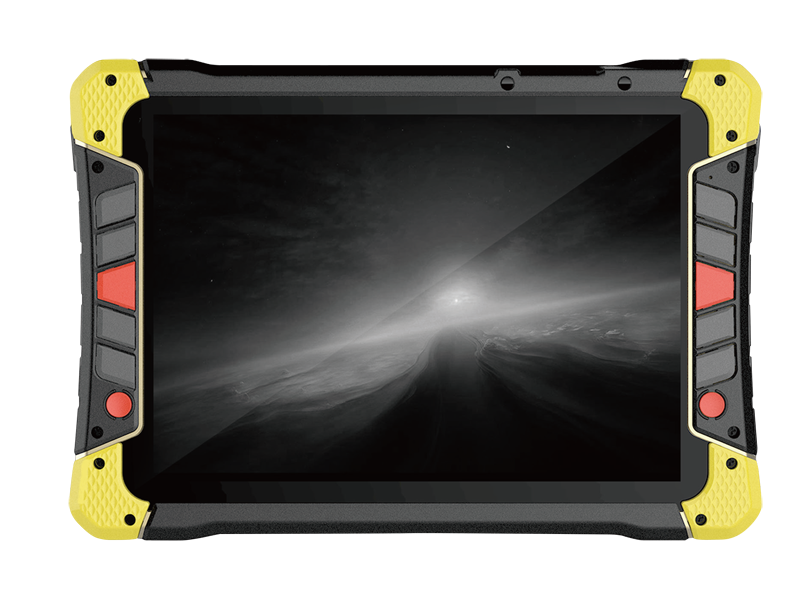 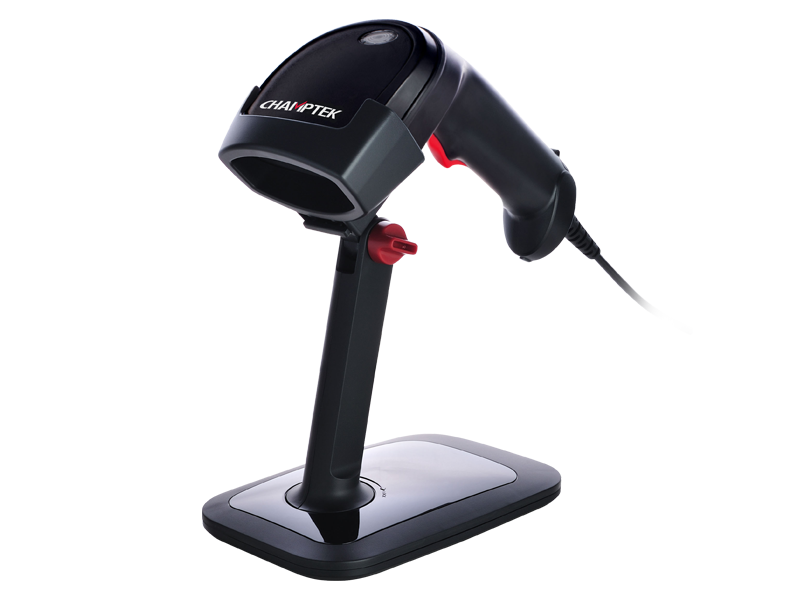 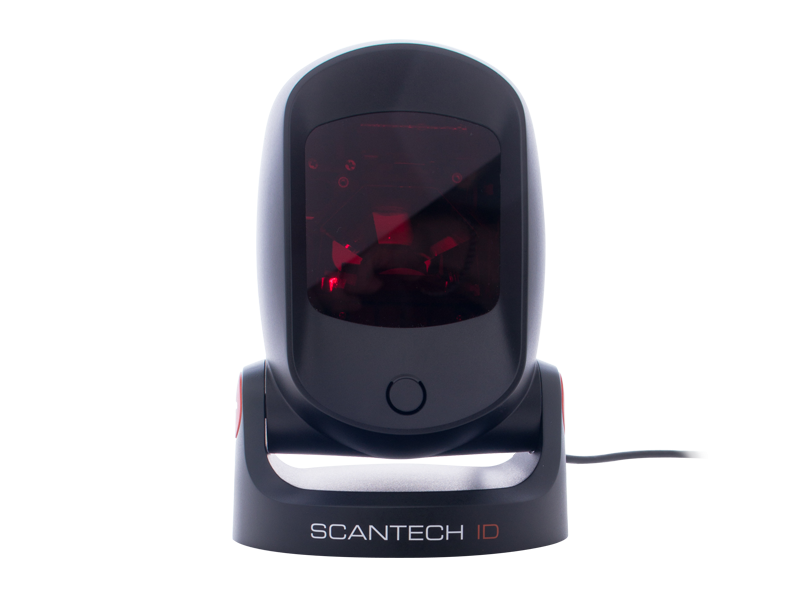 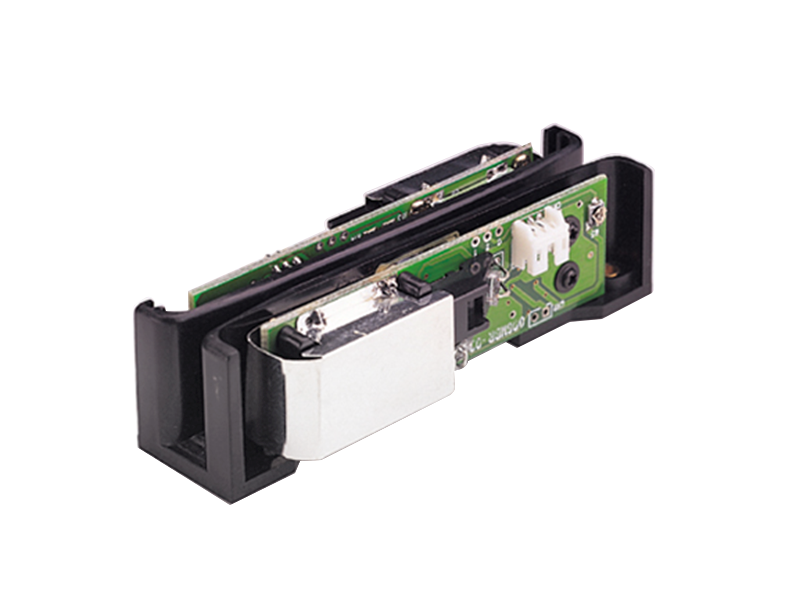 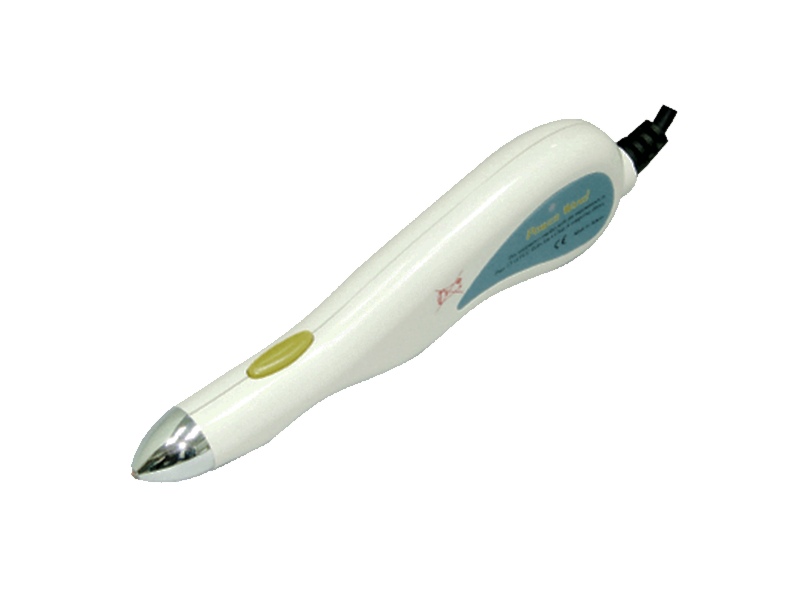 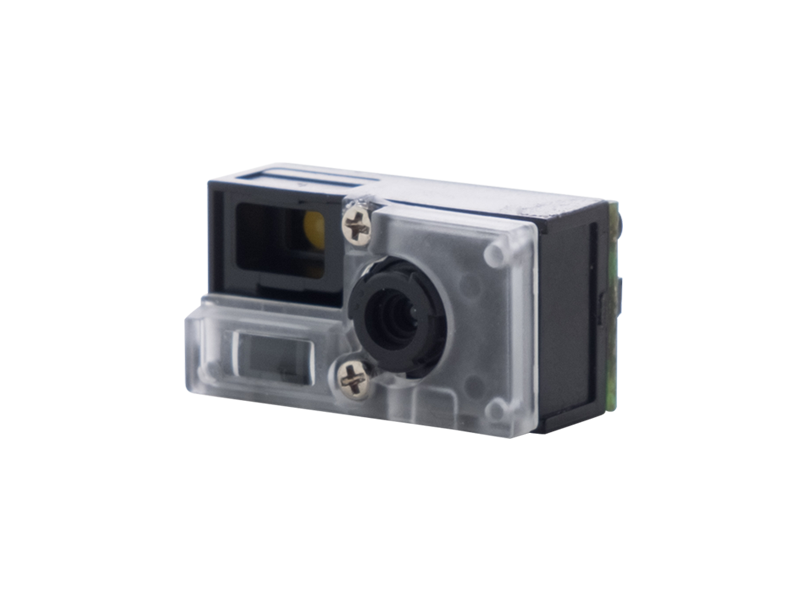 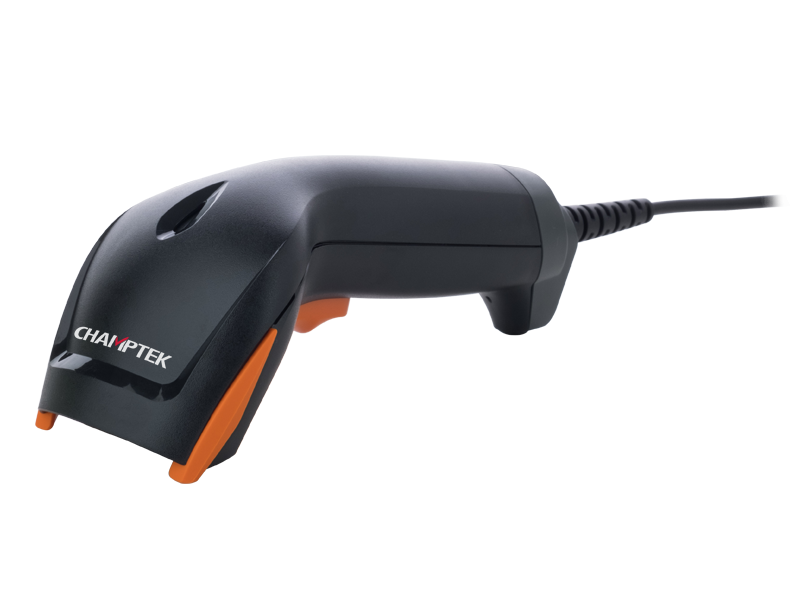 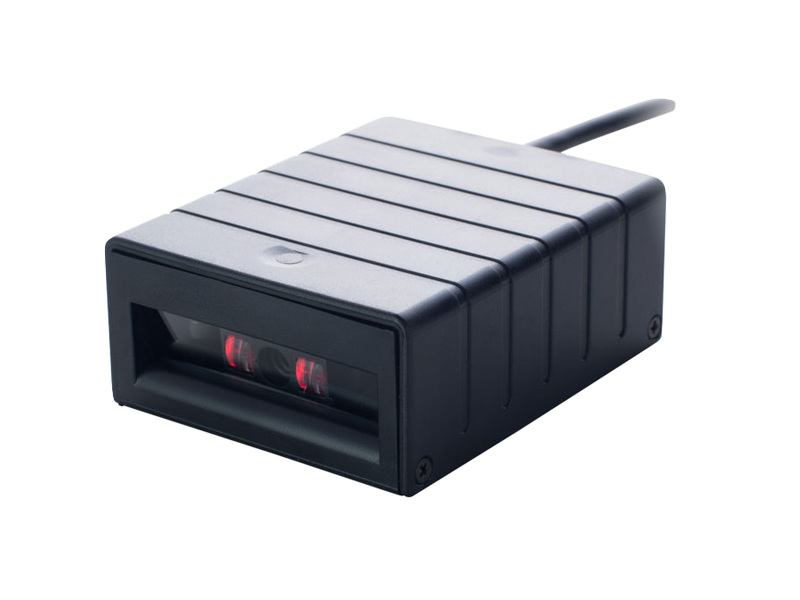 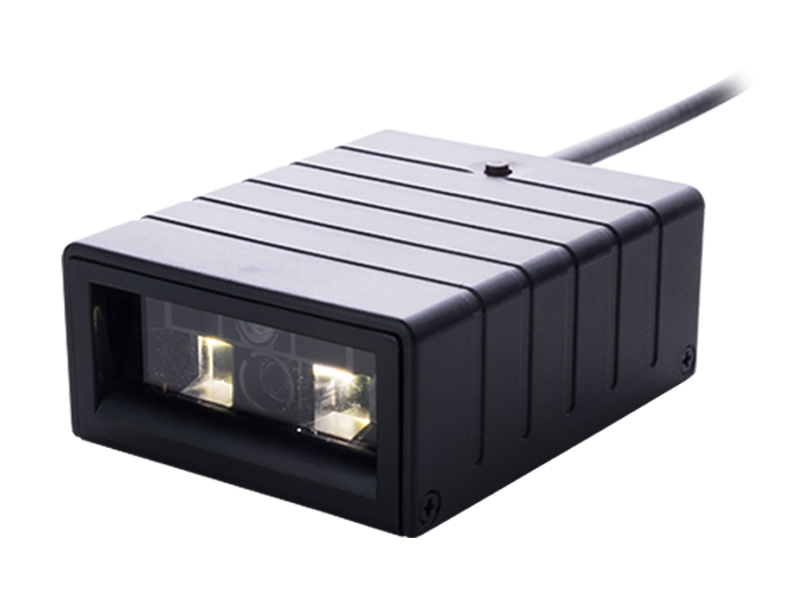 SD700 is a brand new ultra slim Handheld linear imaging contact reader represents for customers who require a cost-effective solution for close contact to middle range bar code reading without sacrificing quality and performance. 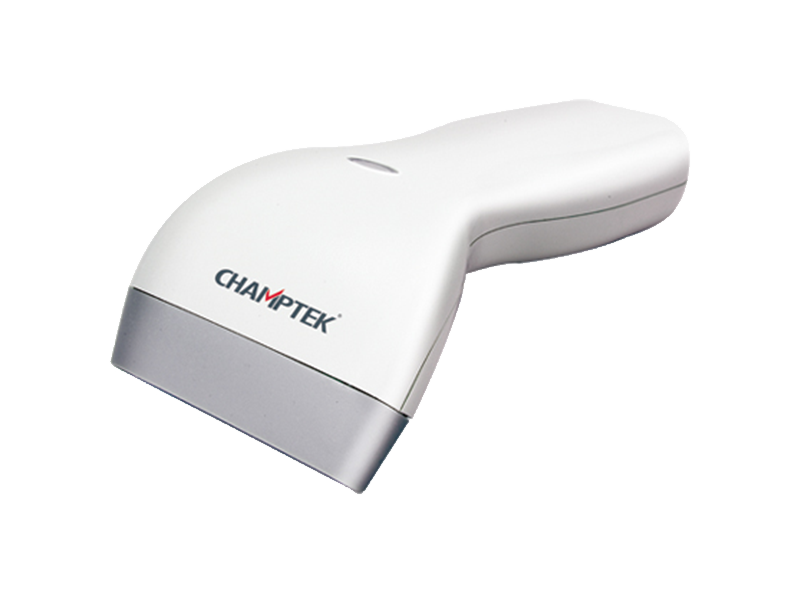 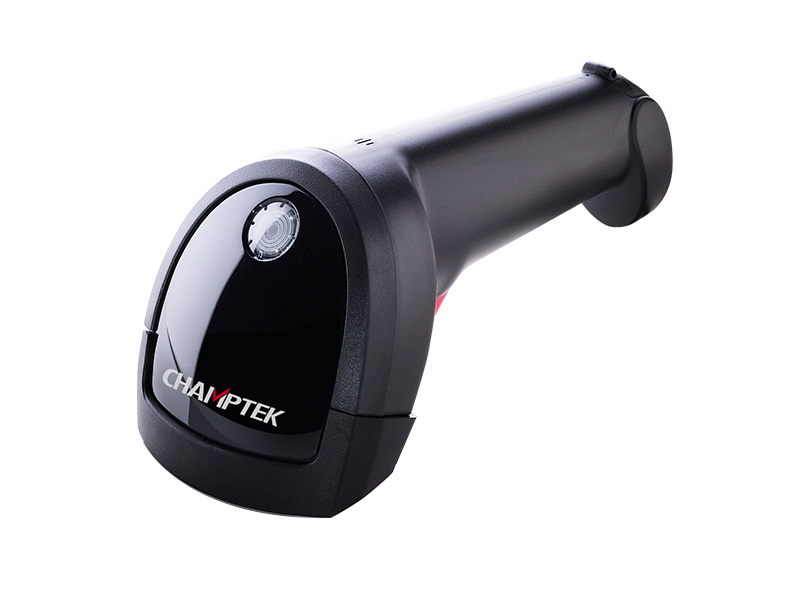 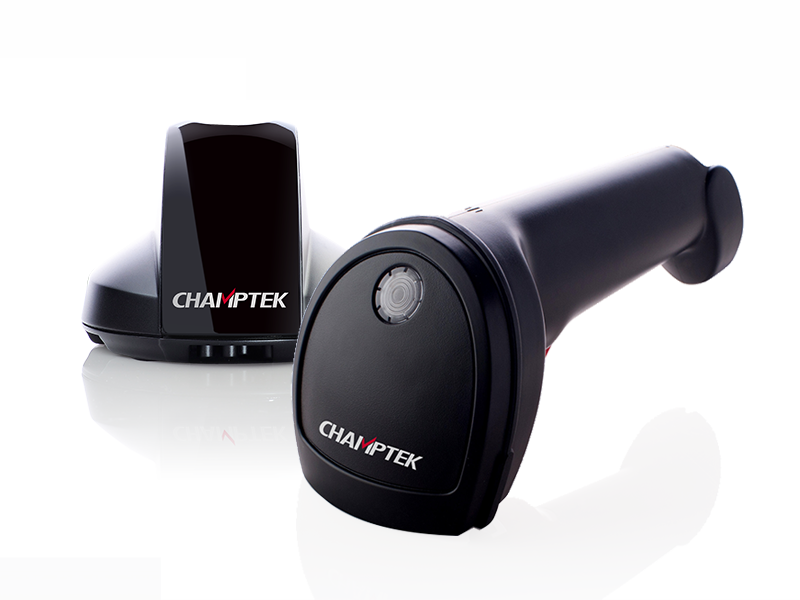 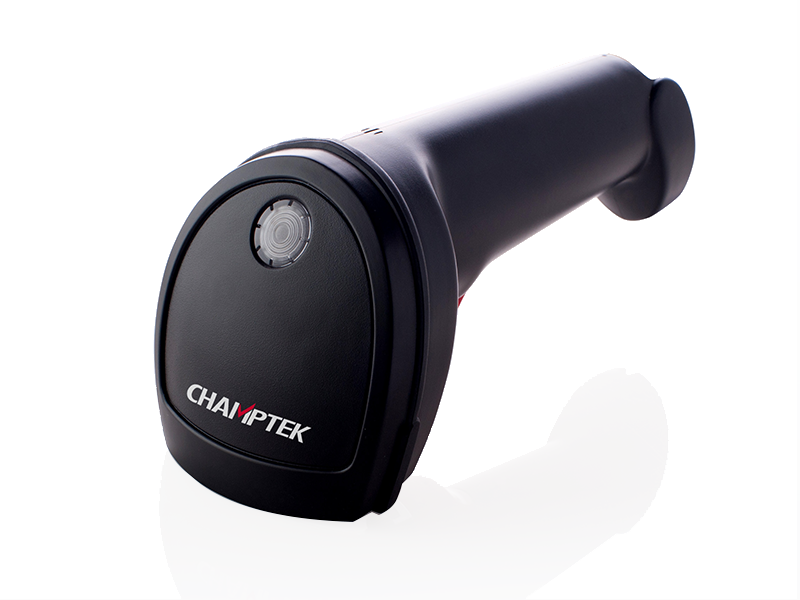 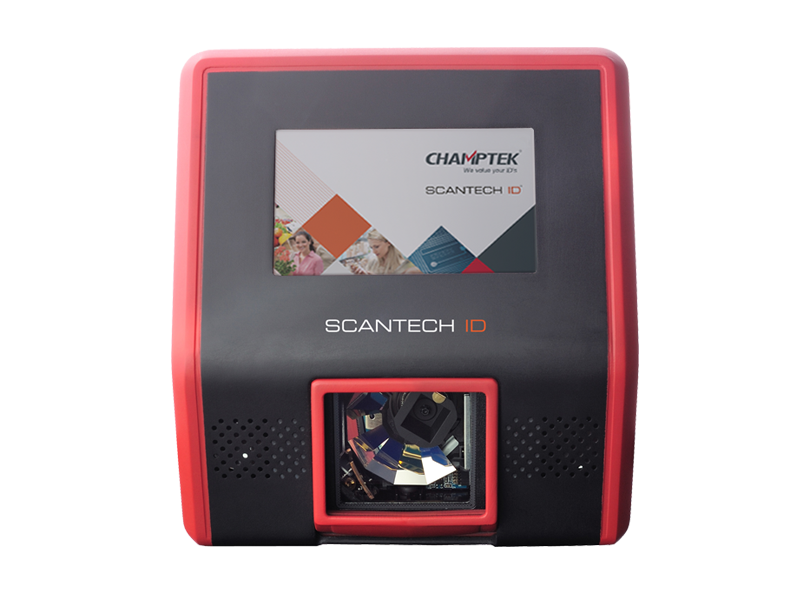 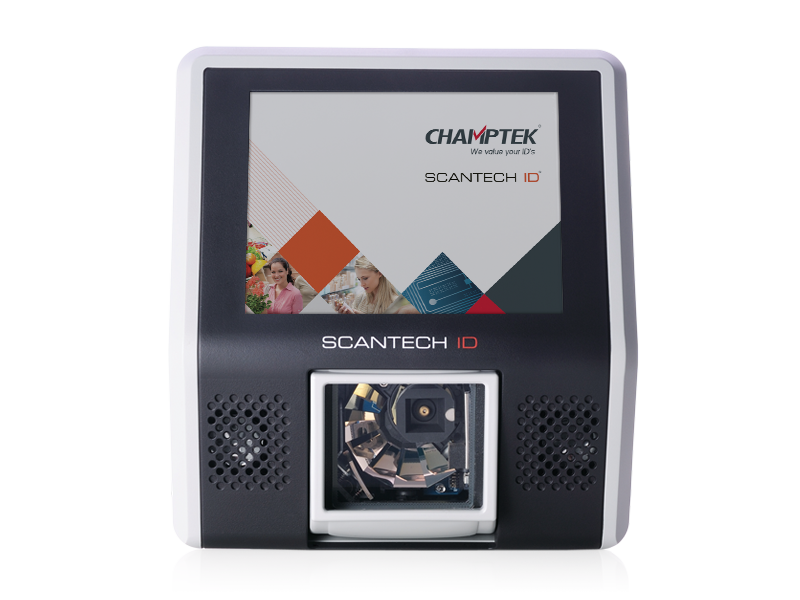 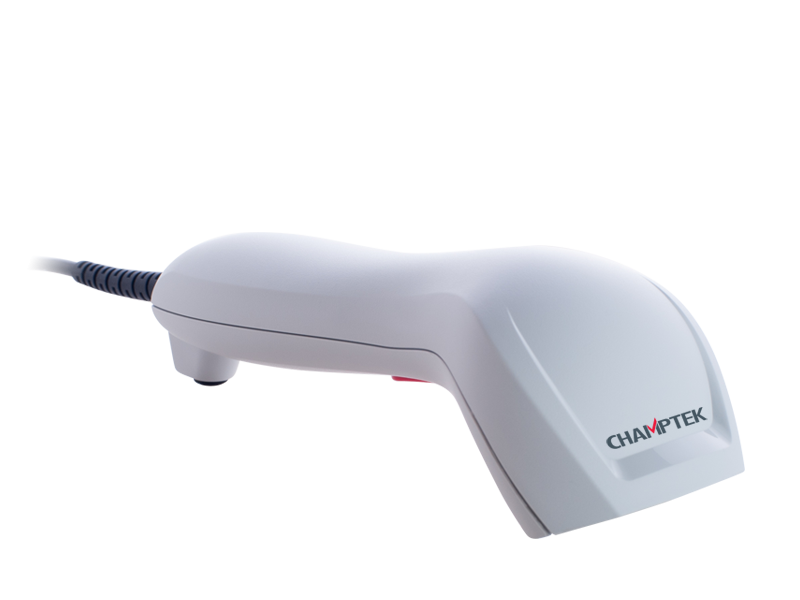 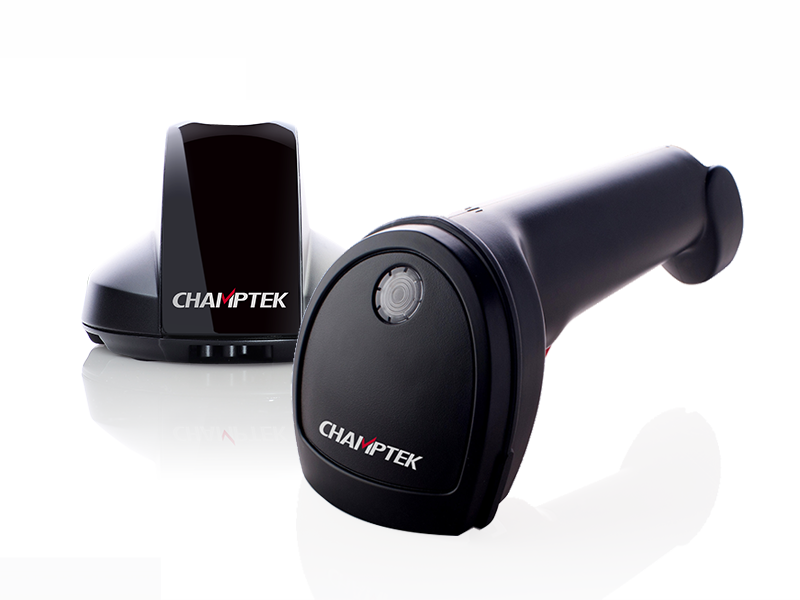 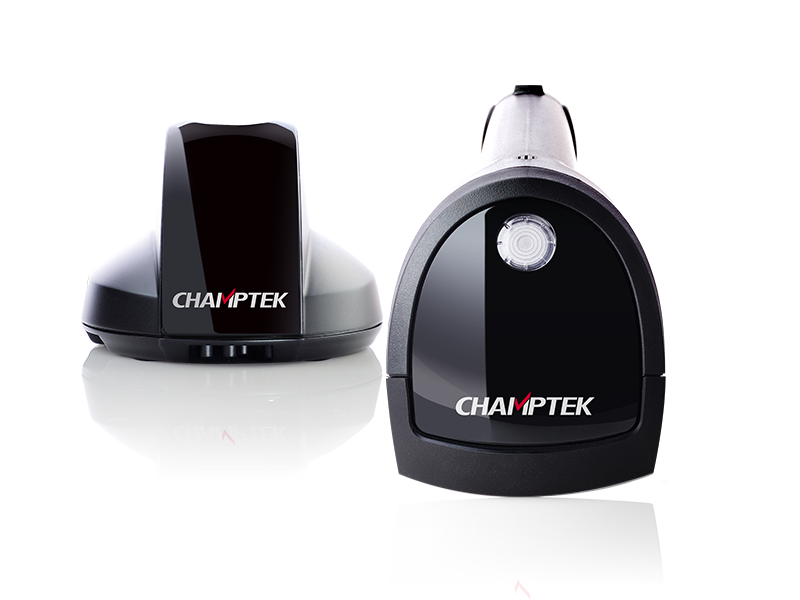 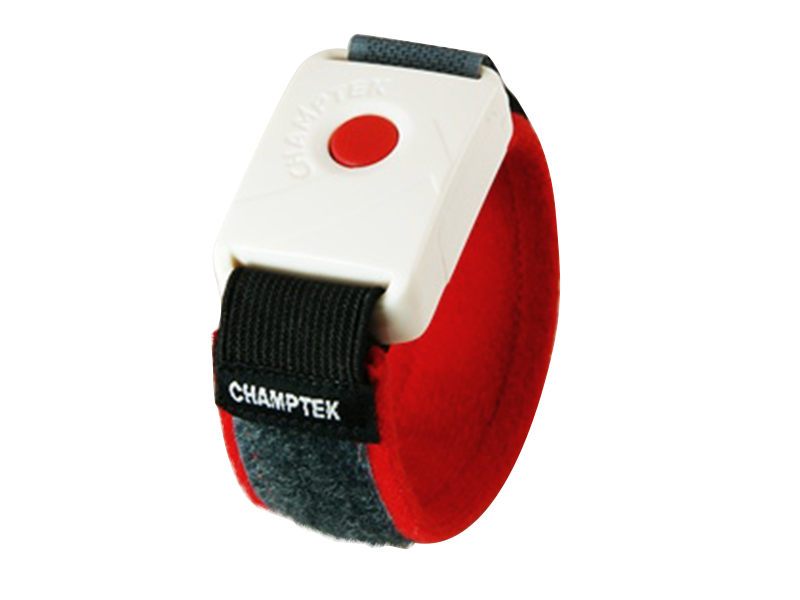 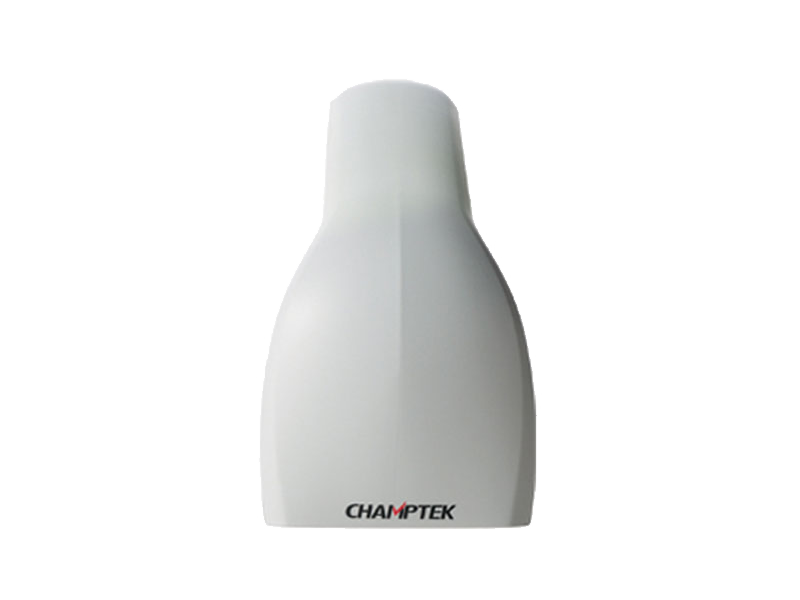 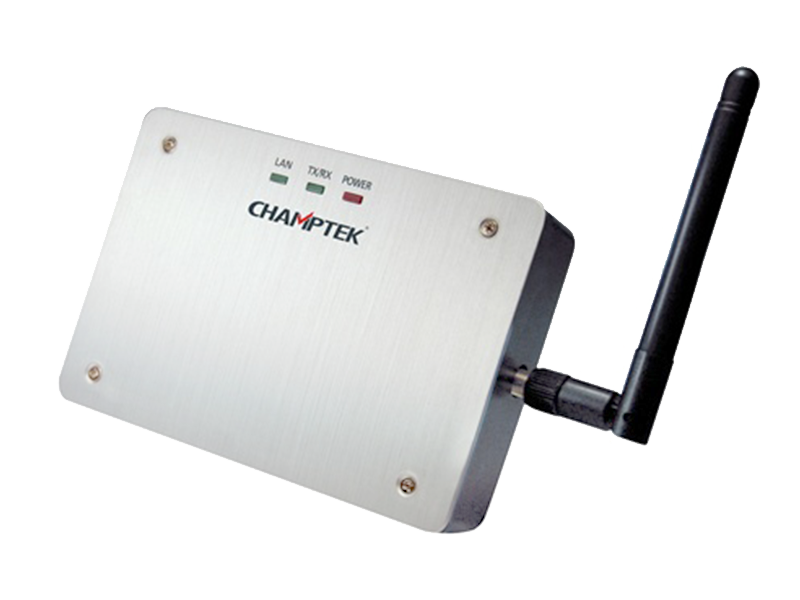 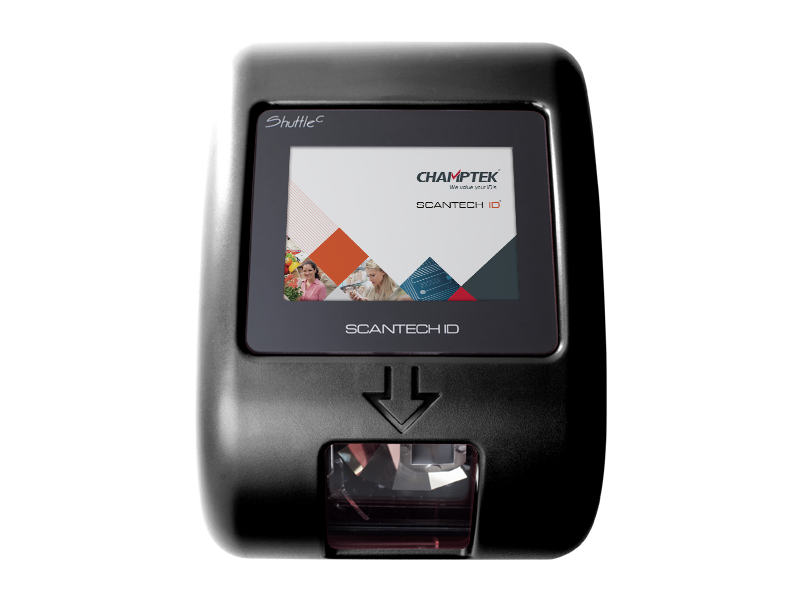 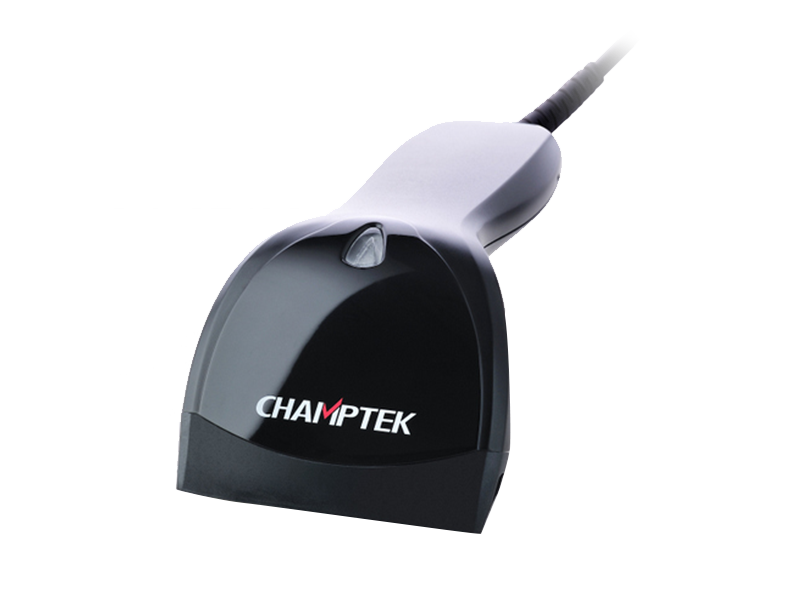 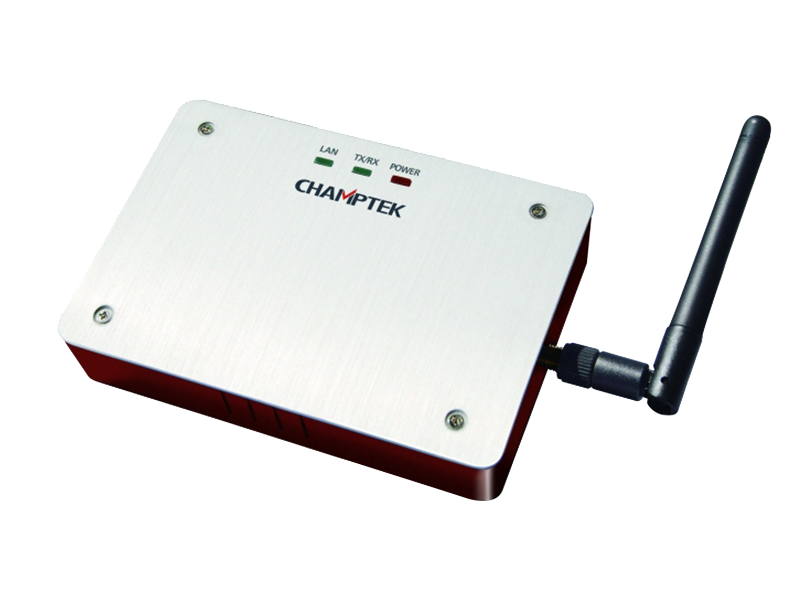 Aside from the characteristics of “high performance, high sensitivities and high stability” inherited from Champtek previous products, SD700 provides the guarantee of excellent reading performance on virtually all linear bar codes, including damaged or poorly printed codes. 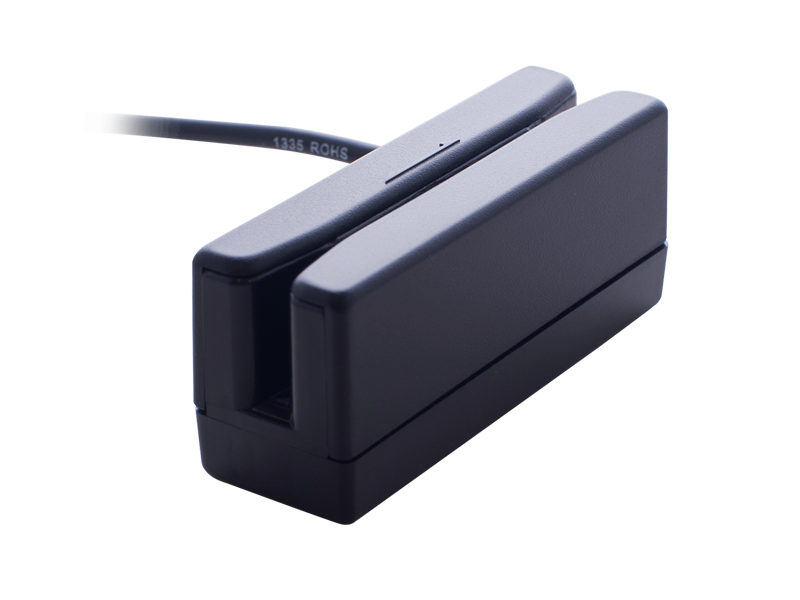 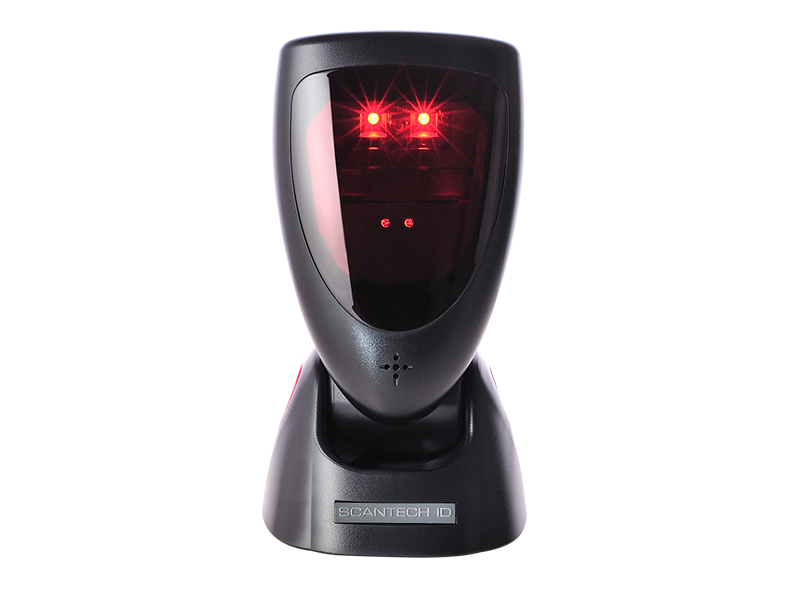 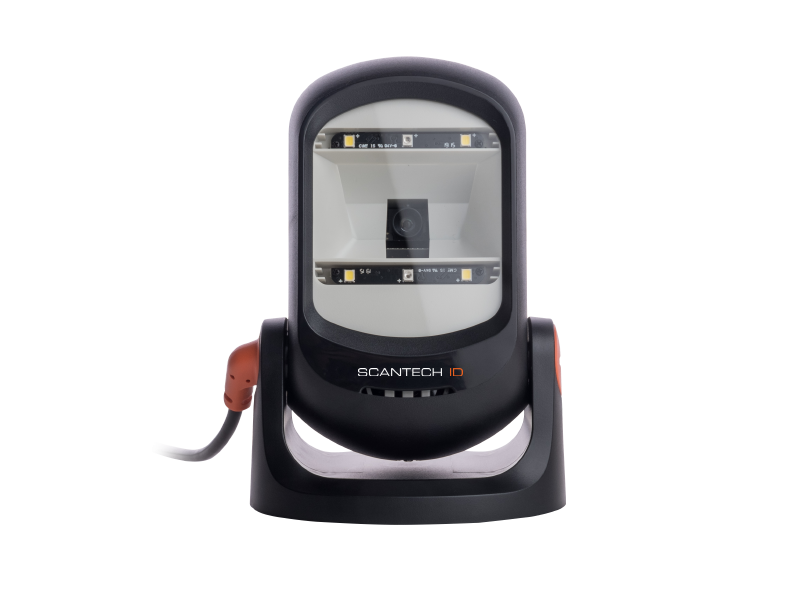 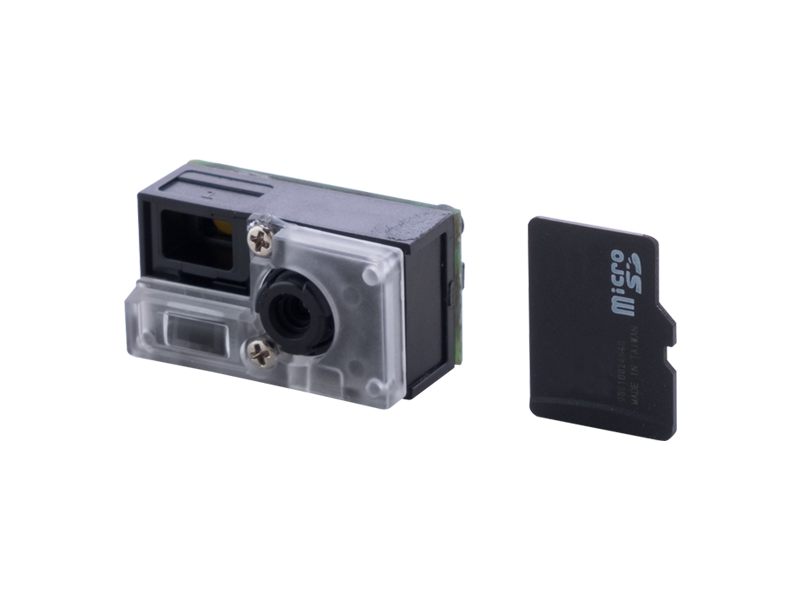 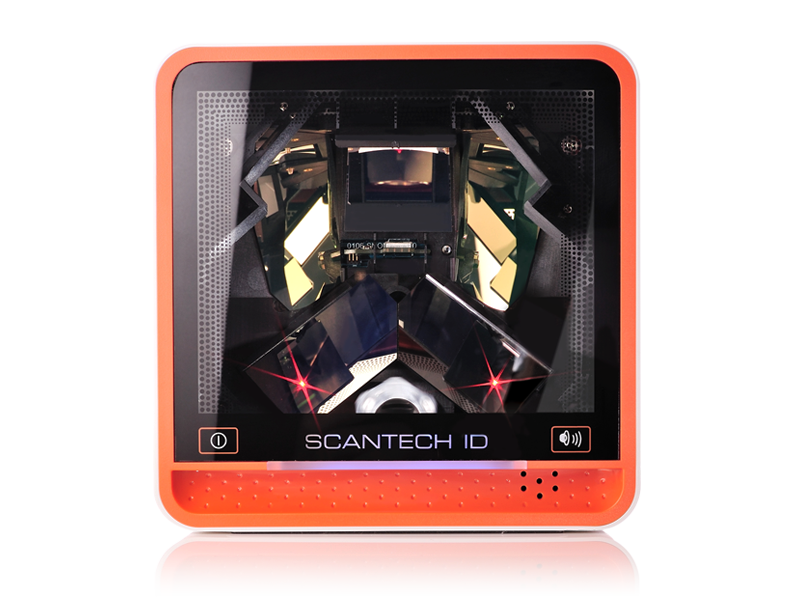 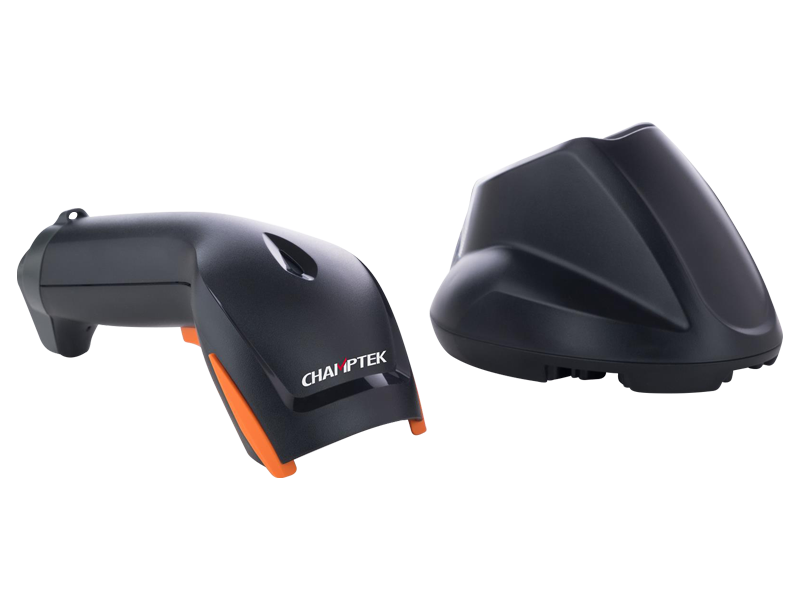 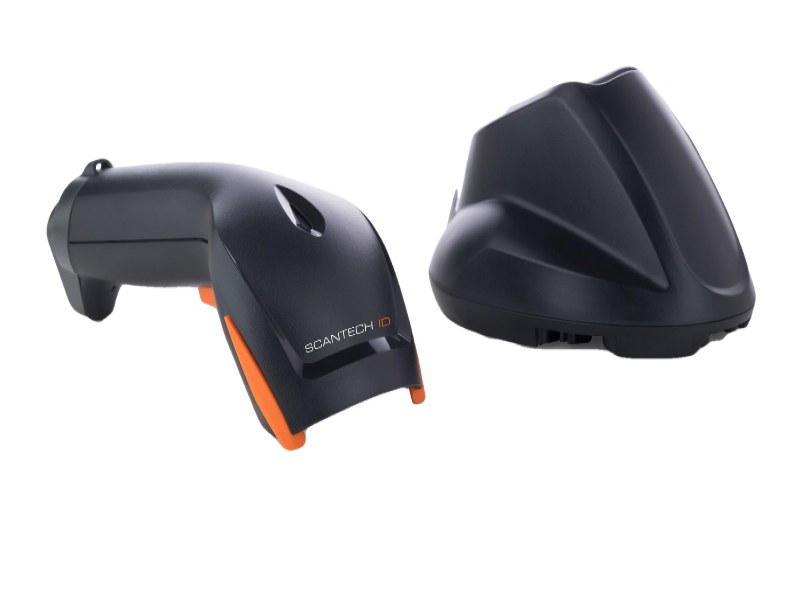 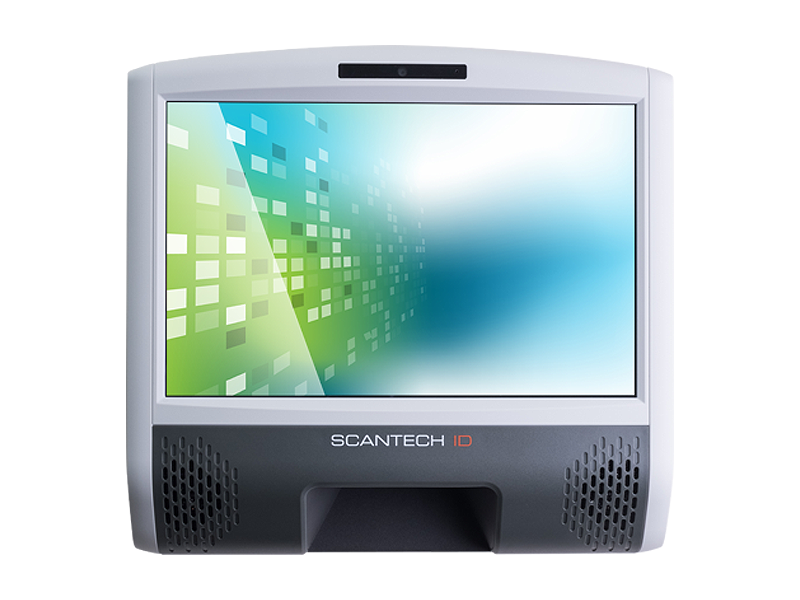 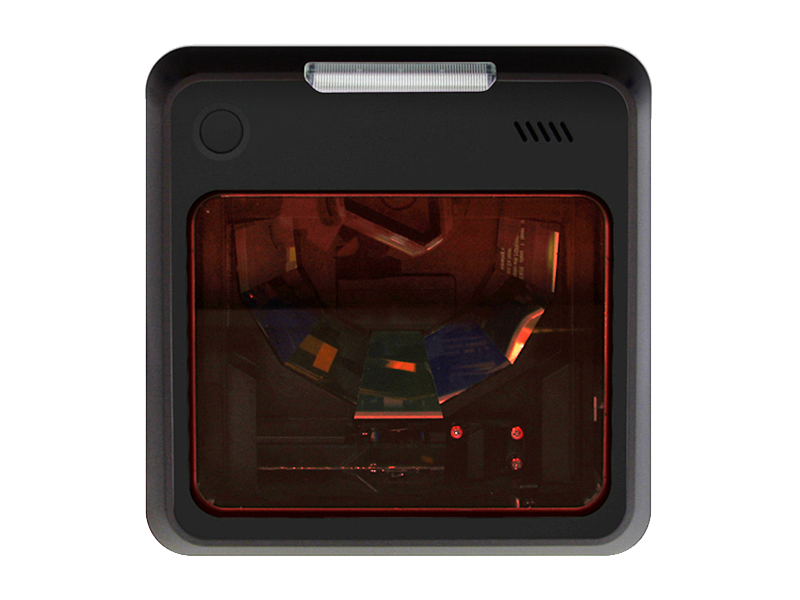 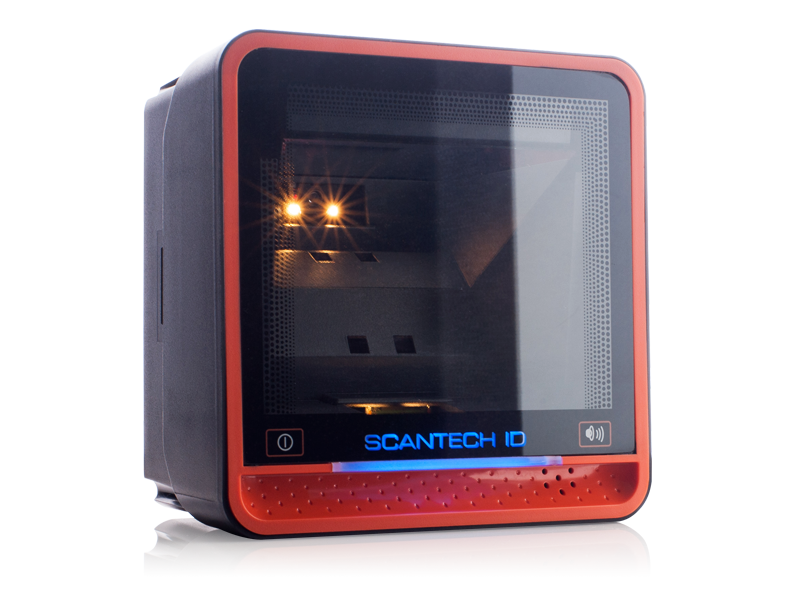 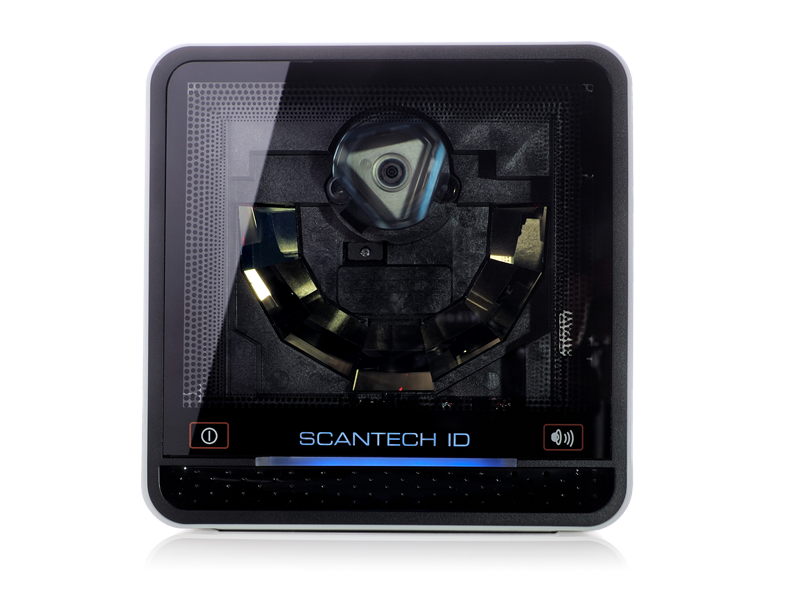 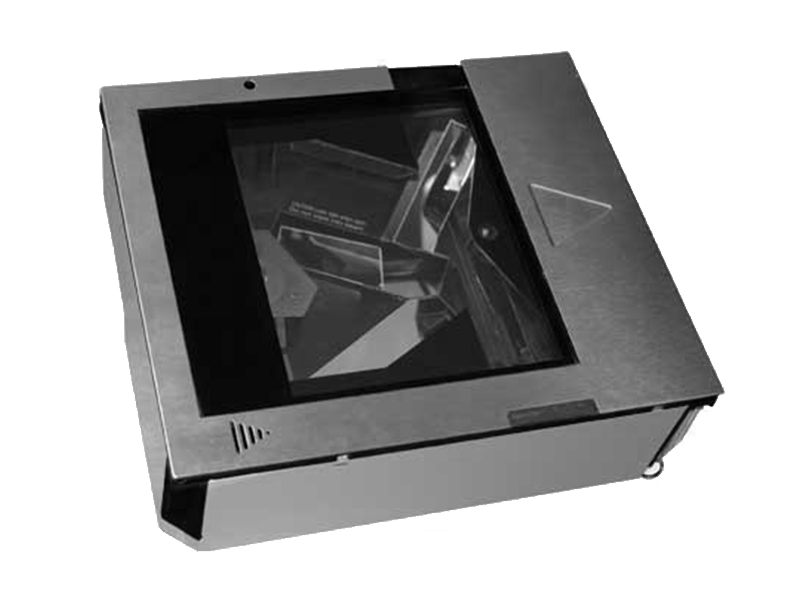 It is designed as ultra slim shape, lightweight and low energy consumption, In performance, it can read 8cm bar code at contact window and up to 10cm reading depth with scan speed up to 200 scans per second, which benefits the user when reading standard or wide bar codes. 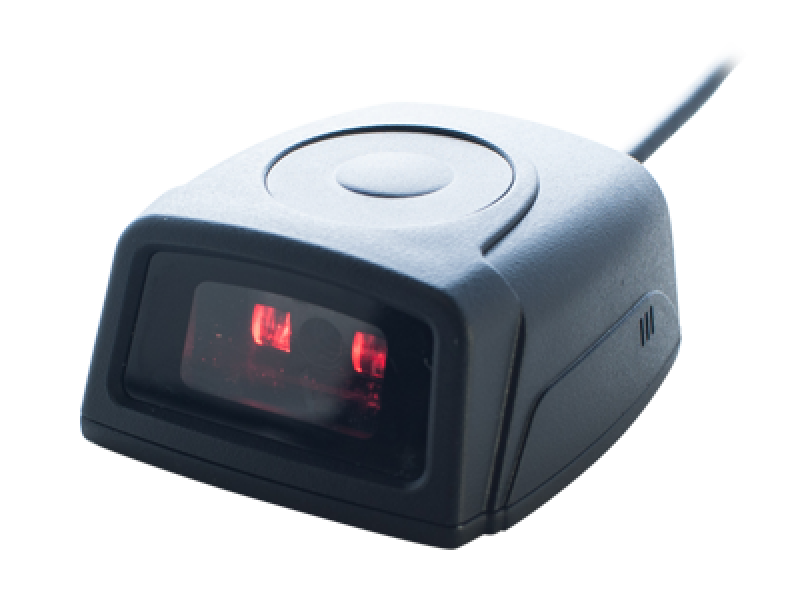 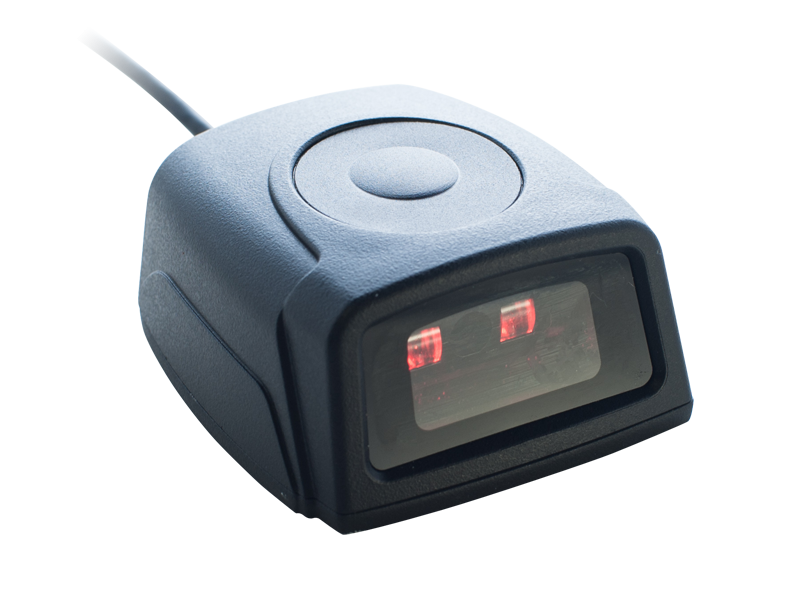 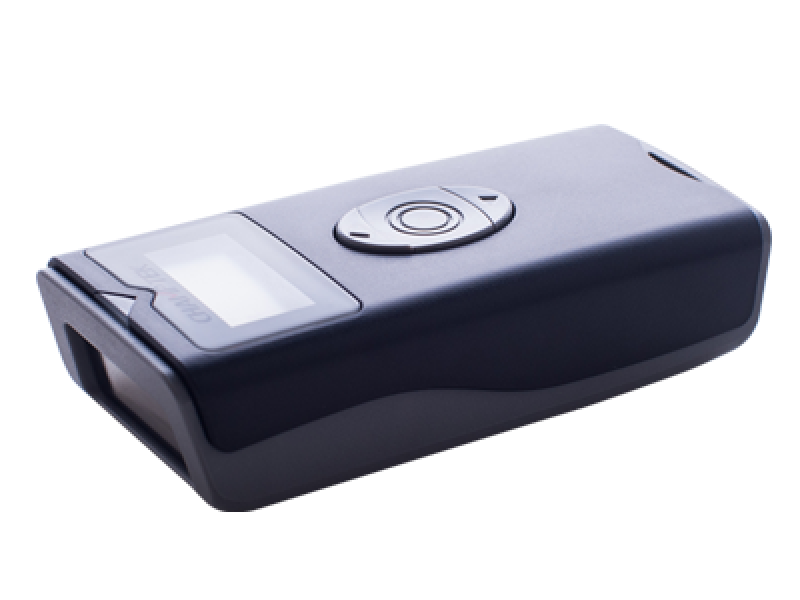 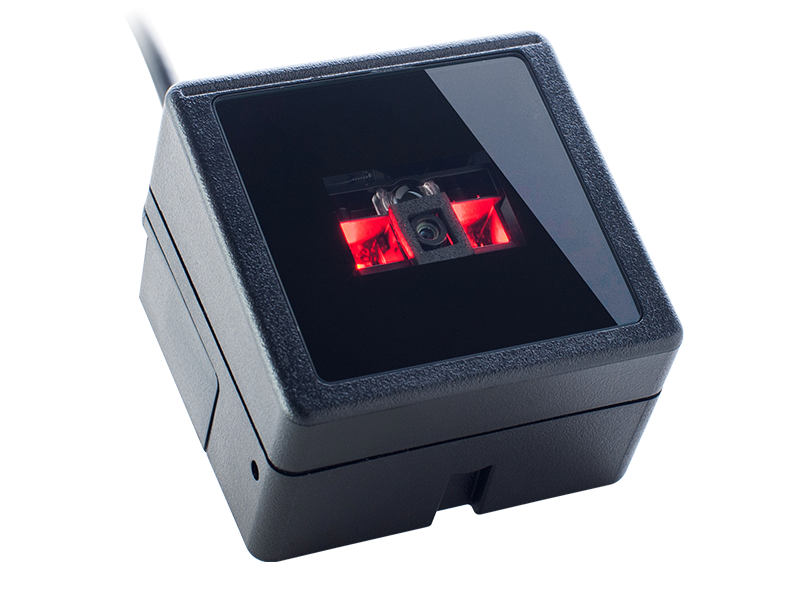 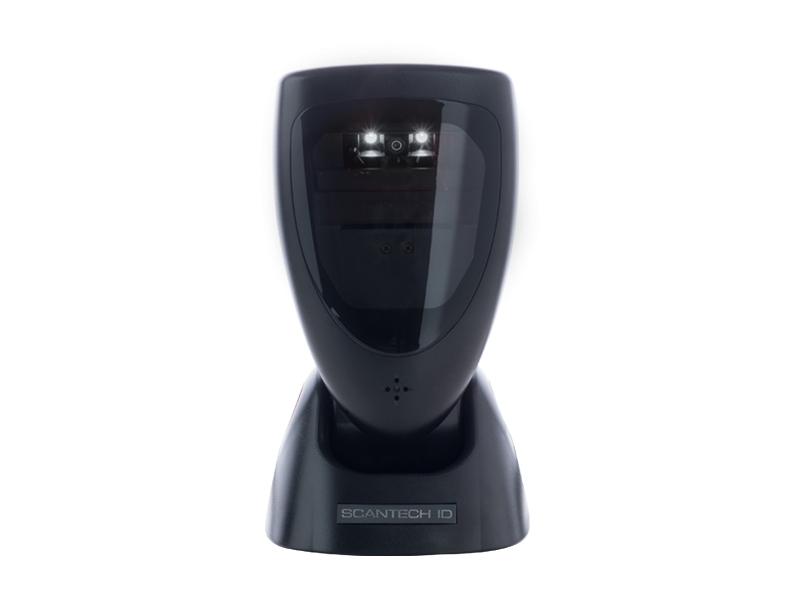 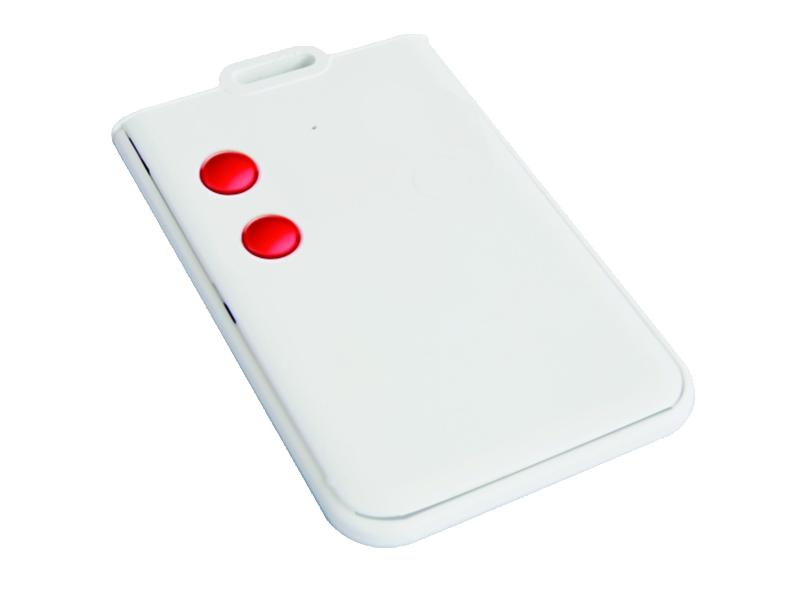 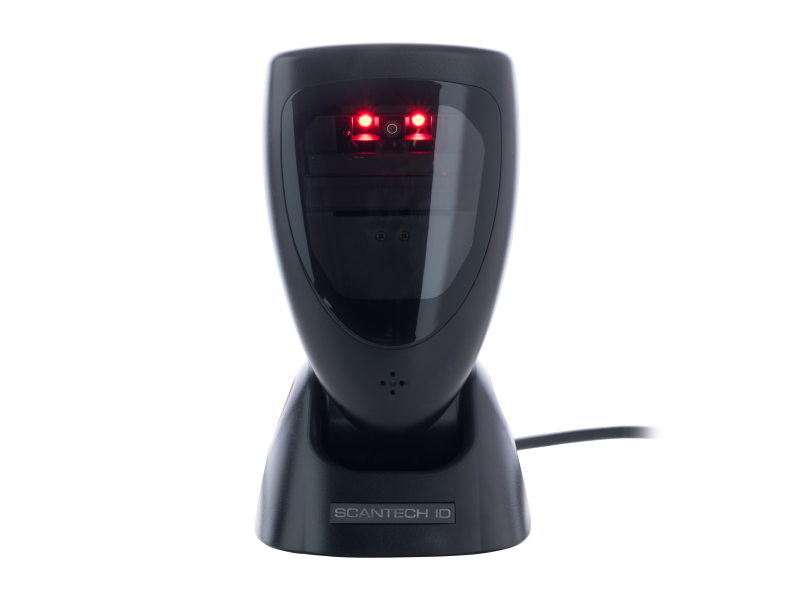 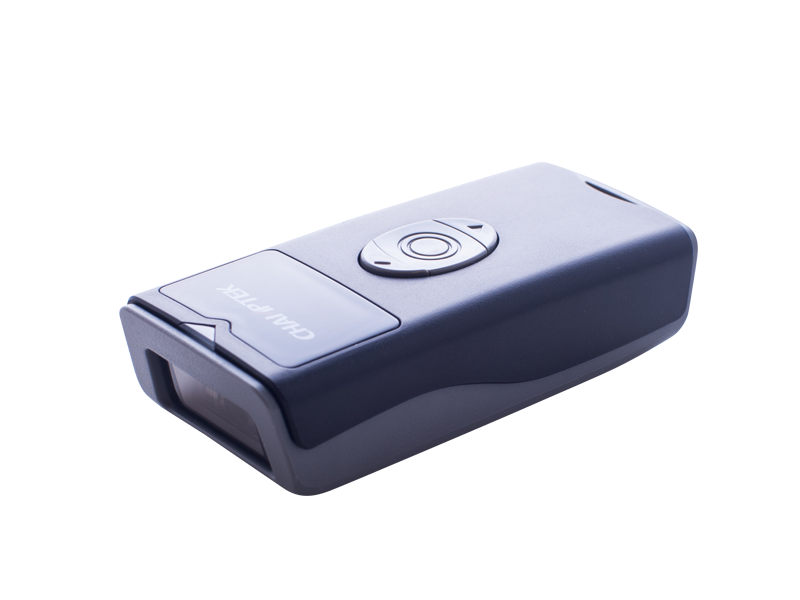 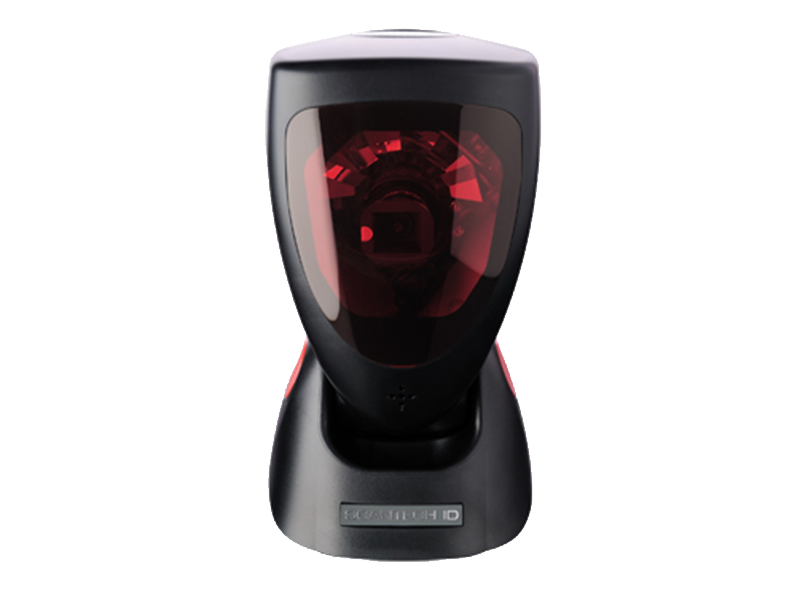 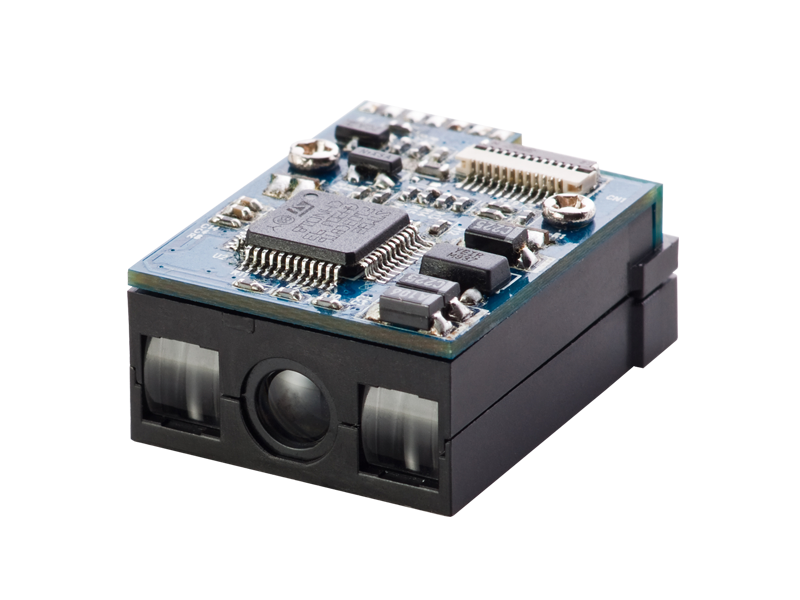 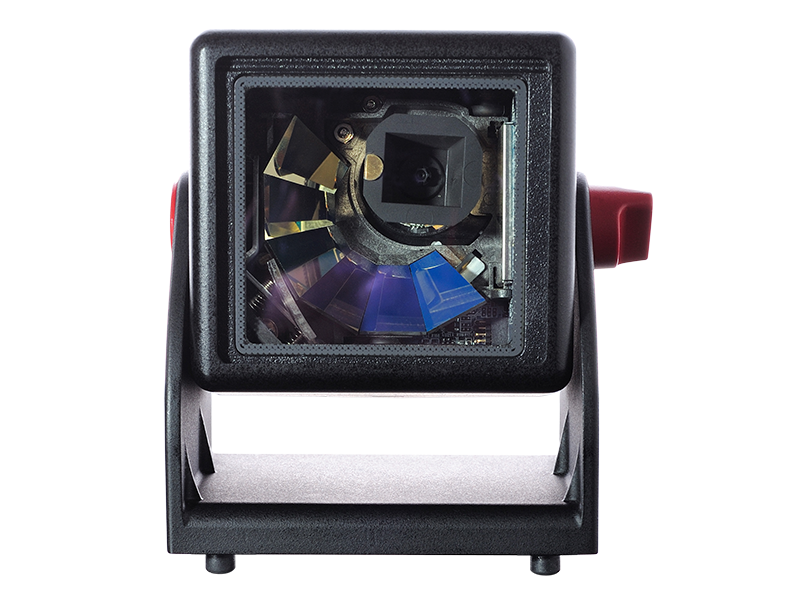 The SD700 reader is available be used as triggerless readers, by simply disabling the trigger with a configuration setting. 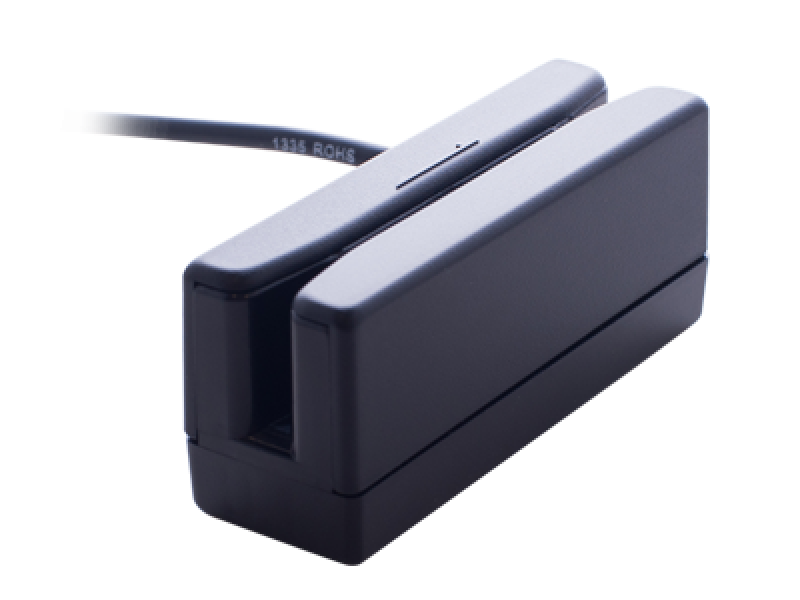 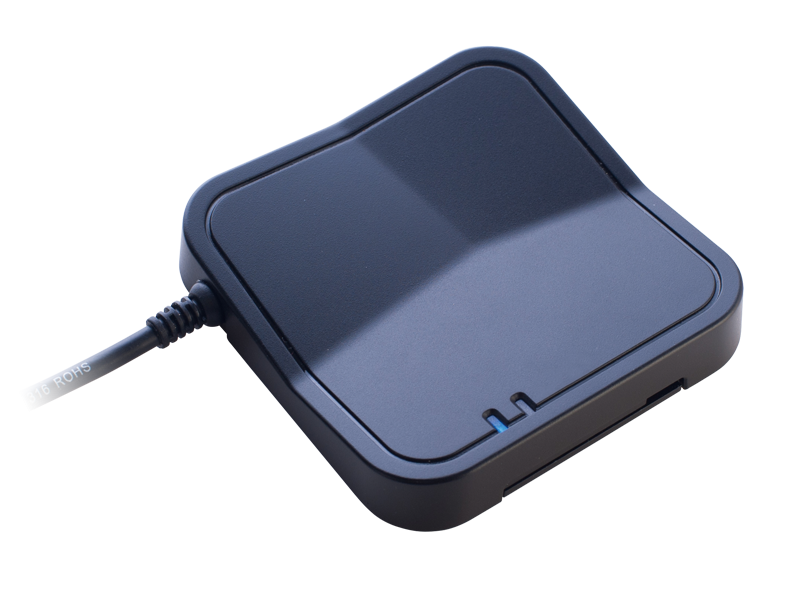 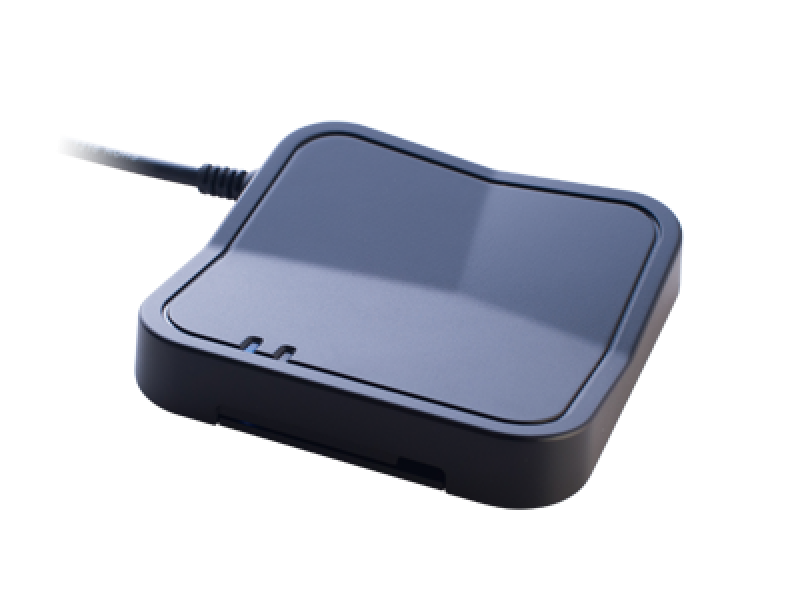 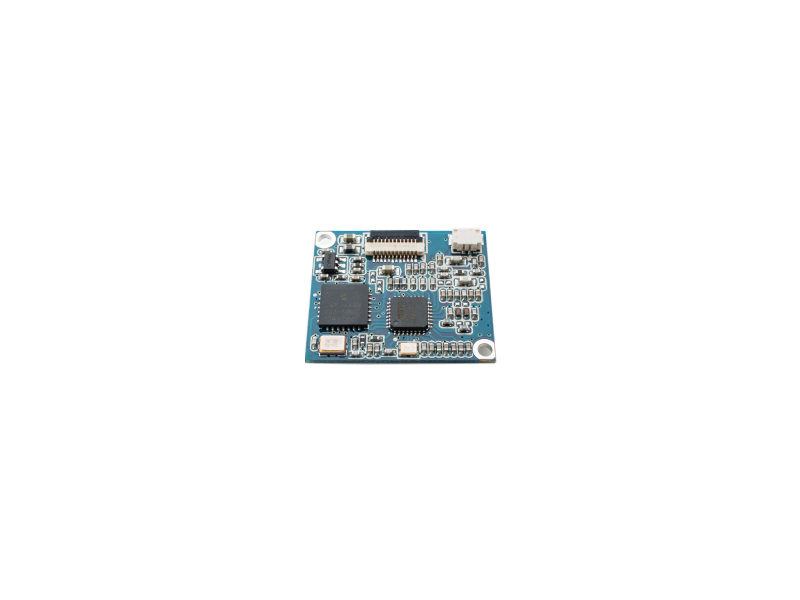 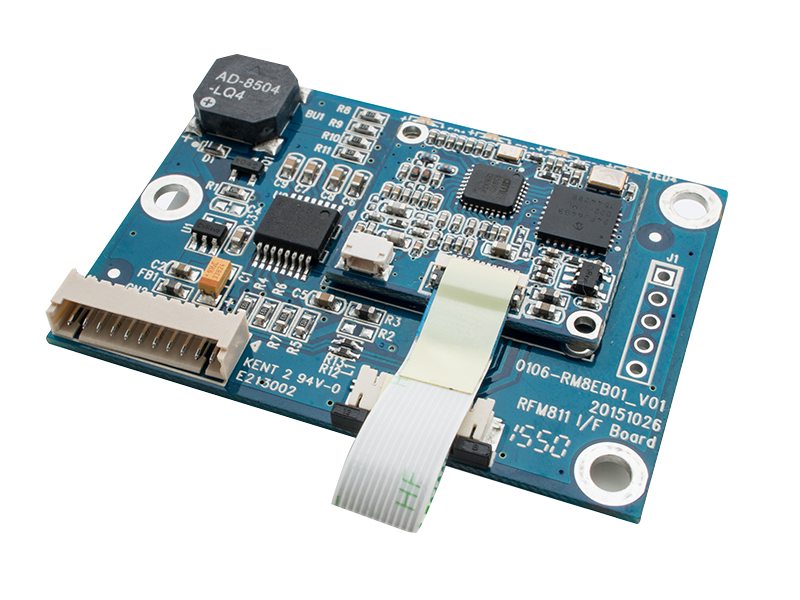 SD700 provides a complete all in one multi-interface solution, including RS-232, USB, Keyboard Wedge. 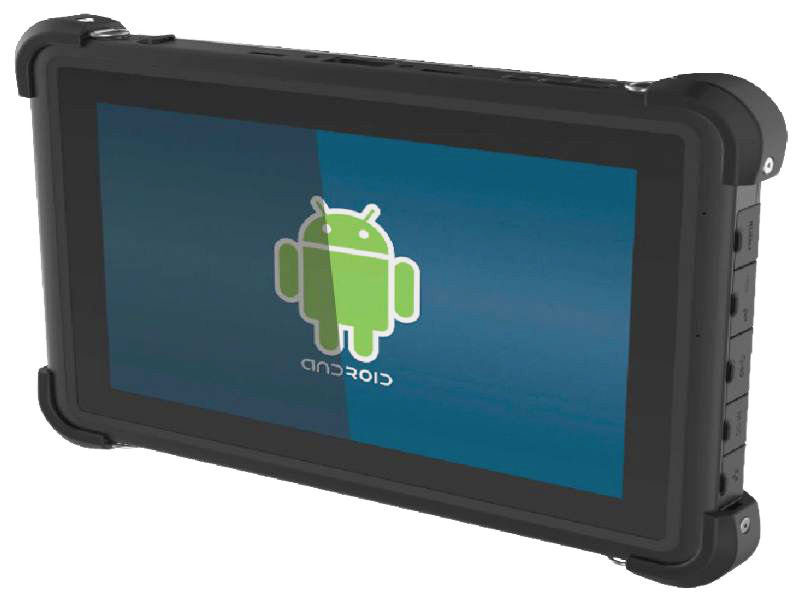 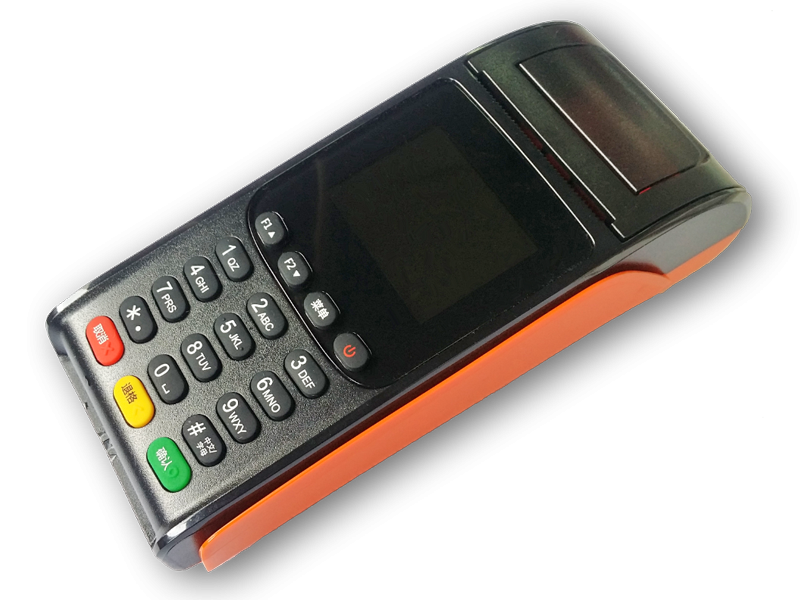 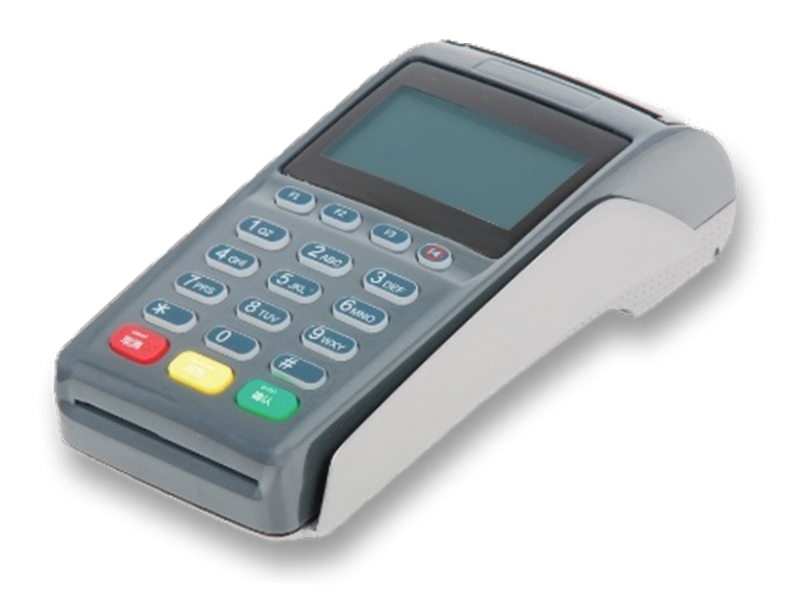 It is absolutely the best choice for retailers using POS or regular cash register system.